We’re at somewhat of a turning point in the U.S. in terms of marijuana legalization right now. A huge conversation and much debate surround the topic. Marijuana use remains federally legal, but more states are moving to legalize it recreationally which can create challenges. Medical marijuana is legal in 33 states plus the District of Columbia. Many states have also moved to decriminalize marijuana even if recreational use isn’t necessarily legal. While there is increasing support for the legalization of marijuana throughout much of the country, that doesn’t mean it’s a harmless substance. Much like alcohol, there are risks and side effects related to marijuana use in the short- and long-term. “When smoked, the drug passes quickly from the lungs to the bloodstream and then to the brain and other organs,” according to the Aizman Law Firm, which works with people who are charged with marijuana-related DUI offenses in California. Along with making people feel high, other effects can include impairment of memory and an altered sense of time. People who use marijuana may feel drowsy, have an increased appetite and may experience mood changes. With the growing legalization of marijuana usage, many states have had to put the focus on their DUI laws. Studies indicate marijuana use does impair driving, at least at some level although maybe not as significantly as alcohol. Some research shows marijuana may double the risk of causing an accident. However, one of the challenges for law enforcement is the fact there isn’t currently an objective test that can be used to determine marijuana impairment. Unlike alcohol, detecting marijuana in someone’s system doesn’t necessarily mean they’re impaired. Much of what’s used to determine marijuana-related impairment includes how someone is behaving in terms of their driving, statements they make, an odor of marijuana and performing field sobriety tests. While there are risks associated with the use of marijuana, there are potential benefits as well, which is why medical marijuana use is becoming more common. 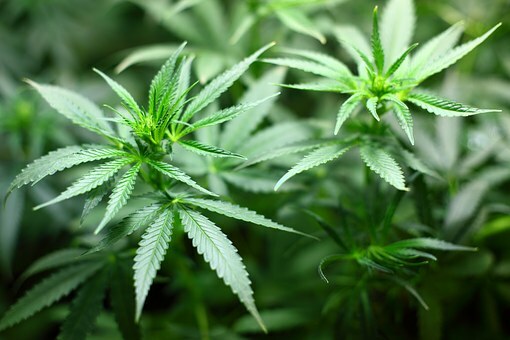 Research indicates medical marijuana may help with ongoing pain which is the most common reason for medical marijuana. 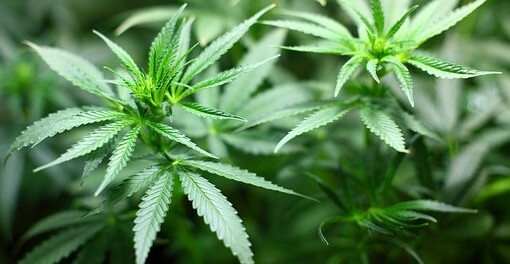 Marijuana can help ease nausea related to chemotherapy, and it has shown some benefits for reducing seizures in people with epilepsy and other seizure-related disorders. People with MS may find help for their stiff muscles or muscle spasms with the use of medical marijuana. What are the Short-Term Adverse Effects? Addiction can form—while the risk is lower compared to certain other substances, it is still possible and around 9 percent of adults who use marijuana become addicted. That number goes up to 17 percent for people who started using as a teen. Other possible health problems include the development of respiratory problems such as lung infections and worsening symptoms of mental health disorders such as depression and anxiety. So what does all this mean? While recreational marijuana use is becoming more mainstream, that doesn’t mean it can’t still lead to physical, mental, legal and financial difficulties. Much like alcohol, even when someone is using marijuana legally, they should ensure they are doing so in a way that’s responsible and considers long-term consequences. For example, it’s important not to do things that are harmful to oneself and others while using marijuana, such as driving.